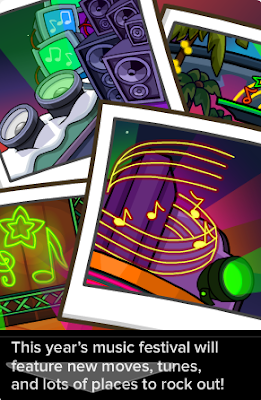 Club Penguin Cheats by Mimo777 Club Penguin Cheats by Mimo777: Club Penguin Times Issue #351! 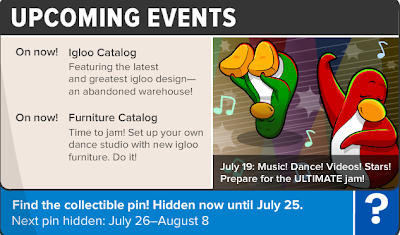 Club Penguin Time Issue #351 is here! Yep! The Cadence concert is coming soon! She will be singing with the Penguin Band backing her up! 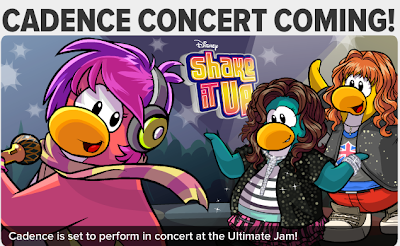 The upcoming Ultimate Jam will offer new moves, music and many places to jam! Oh yeah... I think I already told you about this, right? 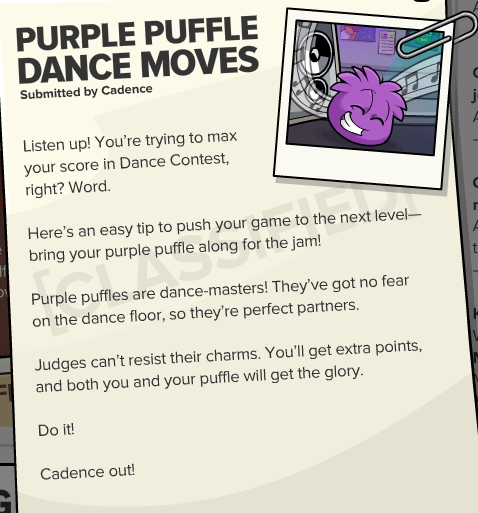 Dub-step puffle flying around the island! Here is what's coming... oh wait, most of this is already here. 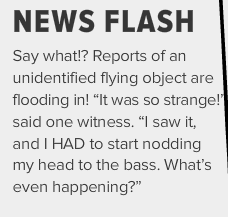 So much for "Upcoming" events! Cadence says, practice, practice, practice your dance moves! 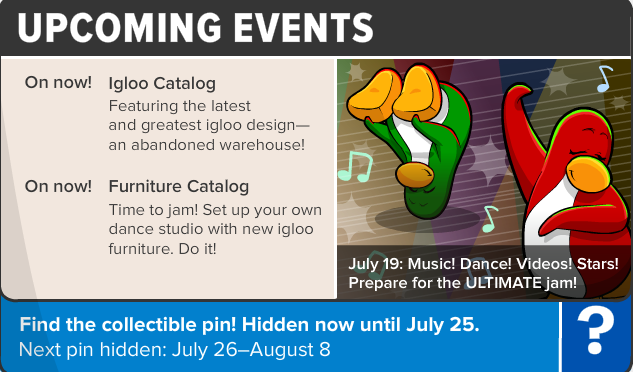 Does any of this news get you excited for the new Ultimate Jam coming next week?